The Geordie Theatre School (GTS) after school program began 5 years ago with the mandate to provide children and teens with the opportunity to build a solid foundation in acting by learning the craft from some of Geordie’s favorite theatre professionals and to do so in the comfort and ease of their own school. Our teachers are passionate about teaching the next generation and continually strive to provide students with a memorable experience that will help to increase their confidence, creativity and craft, as well as further nurture their love for the theatre. 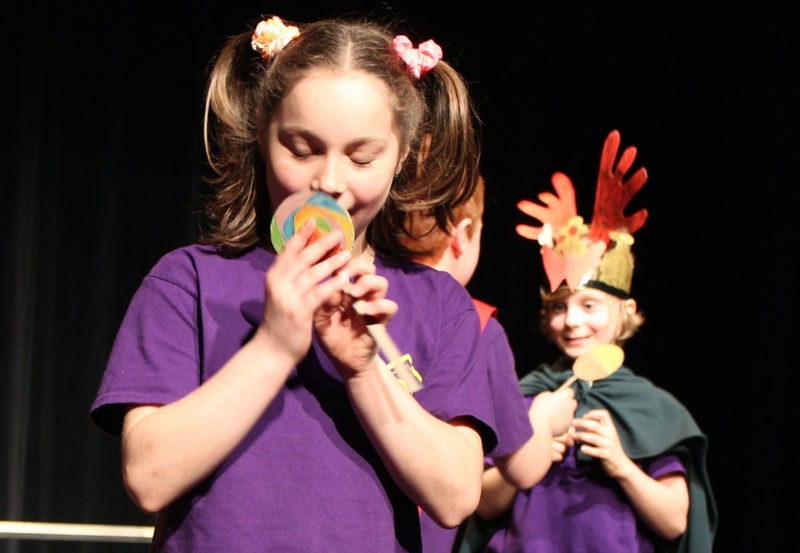 Fall and Winter Sessions which run after school or at lunchtime on a weekly basis for 12 weeks, both sessions culminate in a final performance. Specialized workshops which focus on an aspect of theatre and can run for any number of weeks after school or during class time. 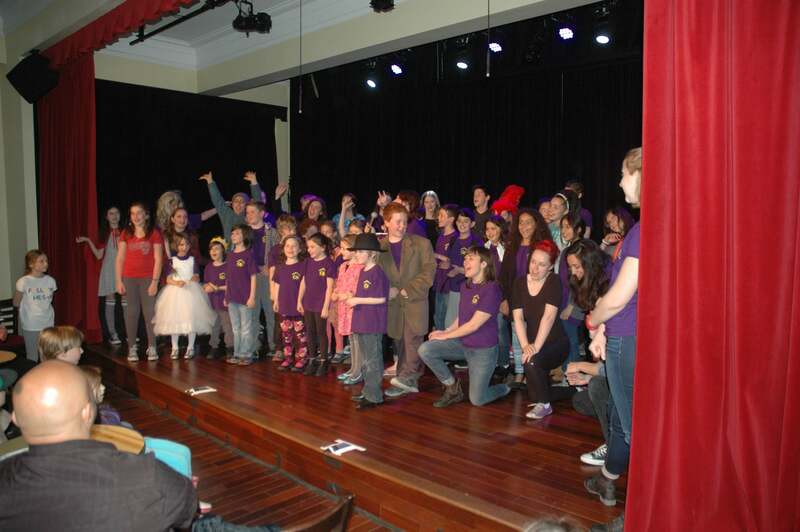 One-time workshops either after school or during class time to help add some theatre to your regular schedule. Workshops for teachers interested in incorporating theatre into their classrooms. Please contact Jessica Abdallah, GTS Director, to find out more about what we can bring to your school.